I recently came across an interesting academic journal, Diaconia: Journal for the Study of Christian Social Practice. One of the sample articles available is by Herman Noordegraaf of the Protestant Theological University in Leiden. His piece is titled, “Aid Under Protest? Churches in the Netherlands and Material Aid to the Poor” (PDF). Noordegraaf’s observation is that the churches, both locally and denominationally, have been too concerned with meeting the momentary concrete needs of the poor and need to pay more attention to the mandate to lobby the government for more expansive social welfare programs. The point is that the need for Christian or church-based charity indicts the lack of justice under a modern constitutional state, where freedom from need and want ought to be simply guaranteed. 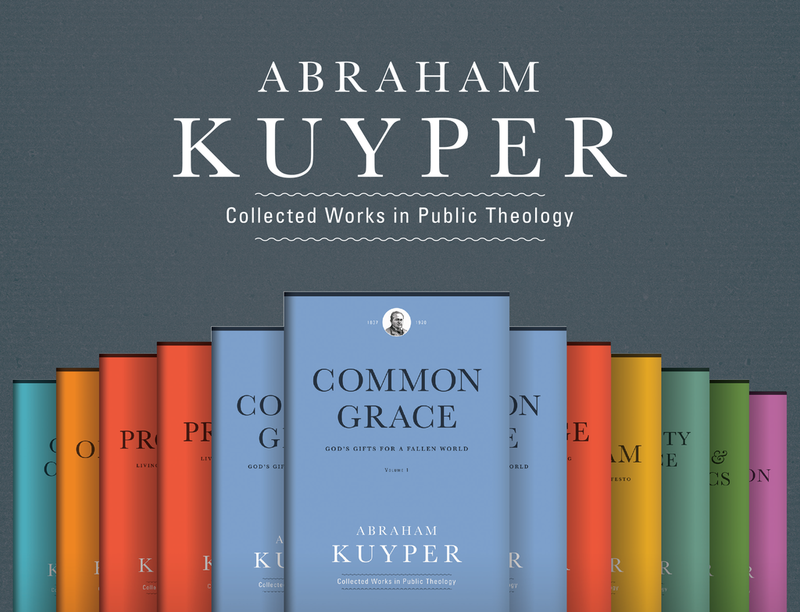 They will make clear just how much things have changed over the last 120 years in the Netherlands, when Abraham Kuyper emphasized the priority of Christian giving in 1881, arguing that “the holy art of ‘giving for Jesus’ sake’ ought to be much more strongly developed among us Christians. Never forget that all state relief for the poor is a blot on the honor of your savior.” Such emphasis on private Christian charity is now understood to be retrograde and obsolete. Jesus Loves… The Welfare State?